The same crises occur on every level. Our organization is a microcosm of the international level. By applying the solutions offered in our proposals within the organization, we demonstrate the potential of the solution to solve international problems. My organization offered Congress a tax reform plan--the Lift the Public Plan--that benefits everyone from the top 1% to the homeless and those on fixed incomes. Having a plan that benefits everyone is how to rise out of a crisis situation. When you are backed into a corner, you see only two options and both are untenable. You can continue to be squeezed or come out over the top of a far greater force and fight, and both are existential threats. North Korea is in this existential crisis, and that is why they have chosen to fight. You cannot back someone into the corner without giving them a way to function on a higher level. The plan for the international government is the solution to the North Korean crisis, not to back Kim Jong Un deeper into the corner. This is not about North Korea, but on tax reform. The House has passed your plan for tax cuts that benefit the wealthiest, and Republicans are happy about that, but if your plan does not address the root cause of the crisis, it will make it worse. Bush left office with the economy in crisis, and Obama had to come into office "running." The backbone of the economy is small business. The crisis in our economy is the power games based on greed, and the ultimate conclusion of the game of greed is you end up dead broke. Donald Trump campaigned on the promise to his supporters that he will Make America Great Again, and that he will create a sense of prosperity for everyone. For him to keep that promise, he must let go of the idea that he will consolidate the wealth--which is not how prosperous nations function, but it is how third world nations function. He must enable everyone in America to be able to create that same sense of prosperity, like his University was supposed to do. Trump wants to be successful. He says he is a master, but the mark of a master is not how many students he has but how many masters he creates. How can average people assume responsibility for their own prosperity? While your plan for tax reform is setting the stage for the next economic crisis, my organization will be working to create our US Survival plan that is based on the principles of how to create a family dynasty. On our Purify the U.S. Legal System blog, I recently posted my letter to the U.S. Supreme Court introducing the three levels of the Universe concept, which clarifies misunderstandings that have created chaos within our legal system. The misunderstandings allow our government to consider laws and practices to be constitutional, and therefore legal, when they are not, and the courts can justify denying Americans and people all over the world our unalienable rights that are granted to us by our Creator. The Universe functions based on Universal Law, and the Law of Cause and Effect is just one of the laws. We live in the third dimension, but we can't see what is on the same level that we are. We see what is one dimension below us. On the third dimension, we see duality, so Cause and Effect is the law that the majority of mankind is focused on now. We are looking at the fact that what you do to others will be done to you. The three levels of the Universe are the Principles, the Power and the Project, and they are the same in every aspect of the Universe. These are known as the Father, the Mother and the Son in religion. This was another misunderstanding that came about when it was discovered that men play a role in procreation, and the female aspect of God was omitted. The Father level fixes the "family" on a particular level. It sets the principles. The Mother level is evolutionary from that point because it is based on power, and abuse of power. The Son is supposed to be the combination of the two, but when the principles are omitted, and there is an abuse of power, this level creates chaos. Universal Law is immutable and every atom of the Universe is subject to it. Sometimes it takes a long time for the effects to be seen, so many people don't recognize Universal Law as being valid. People react out of fear, and play compensatory games that seem to work but never had the capacity to work, and so there is a disconnect there that is not apparent until the ultimate conclusion of the games. By leaving out Universal Law, which are based on seven principles of Equality, Liberty, Freedom, Compassion, Abundance, Capacity and Tolerance, we can justify playing power games that are oppressive to everyone, because there is always a backlash to the games. For example, if you are coming from a fear of lack of power, and you grab for power, you reinstate lack of power in your life. In my previous post, I talked about Charles Mansion, and the game of Lust--one of the Seven Deadly Sins-- and said that acts of revenge draw in people who play the game of Lust, which leads to slavery. The Iraq War devolved as an act of revenge against Saddam Hussein, an act of revenge that brought together world leaders who were playing one of five power games, and so we are reaching the ultimate conclusion of these major oppressive games, including global genocide and global slavery. Governments believe they can take what belongs to others and can own people. We are seeing governments leave out Universal Law and its principles, and to go down into the Power games level, justifying their actions legally but not lawfully. How do you free the slaves? Our Faith of the Pure Ray project offers insights into how Moses freed the Hebrews from slavery. If you are not aware of the story, Moses was a Hebrew who was cast adrift in a little boat as a baby, and was discovered by the Queen of Egypt and raised as part of the royal family. She kept his family history a secret, but the truth came out after the queen died, and Moses was driven out of the family. The Hebrews were enslaved at the time so Moses assumed responsibility for freeing his people. Moses went to the pharaoh and demanded he let his people go. The pharaoh's priests demonstrated their power to weave an illusion. Moses was also able to weave an illusion, but to also see through their illusion. Two power games are based on weaving an illusion, and once the grand lie has been told, the truth doesn't overcome the lie. It just reaches the point where no one knows who to trust. The only thing you can trust is Universal Law. The illusion was what enslaved the Hebrews, but Moses understood the principles of Universal Law. 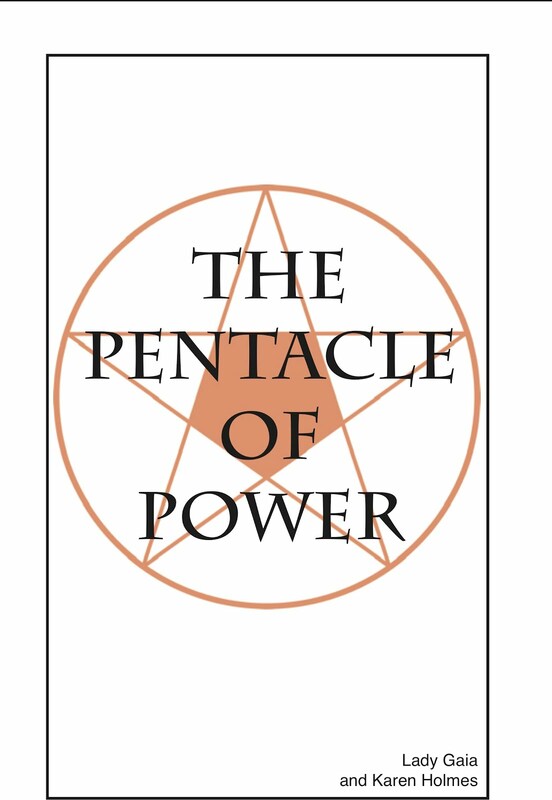 As the governments around the world leave out Universal Law, and go down into power games, it seems they have unlimited power, but there is always a backlash to the games. True power doesn't come from enslaving others. The pharaoh didn't immediately free the Hebrews, and so Moses prophesied seven curses that would tear apart Egypt. As we re-introduce the three levels of the Universe through our letter to the Supreme Court and through particular court cases, and declare that Universal Law is immutable and applies to every atom in the Universe, and we start to remind our government of the fact that our unalienable rights are given to every person on the planet by the Creator of us all, we cut through the illusion as Moses did, but we can't expect anyone to let go of the power games. We can't convince anyone that what they are doing won't work until they reach the ultimate conclusion of the games. They are unleashing the seven curses that are the backlashes to Universal Law, which are based on the Seven Deadly Sins. This is not a judgment on our government or on anyone. Everyone plays the games. If you play the game of Lust, like the pharaoh of Egypt, it may seem as if you have unlimited power, but you are relying on a power game that doesn't have the capacity to help you get the life you want. What you do to others will be done to you. Our books go into the games related to the Seven Deadly Sins in greater depth. Our books that are associated with the Exit Strategy for Iraq proposal address the five power games associated with acts of revenge. As people reach the ultimate conclusion of the games, they reach their end of life crisis, and so during this time period, many people will die unless the information is introduced on how to overcome the end of life crisis. That is what we are working to do now within our organization. Yesterday, Charles Manson passed away. He died in prison at the age of 83. He was a narcissist who drew around him followers who helped him to murder a popular Hollywood actress and her friends and family. Before the murders, Manson cultivated relationships with the Beach Boys, a famous California band. You can read more about the famous murders in many other places. Manson and the murders he perpetrated can be used as an archetype, and my reason for bringing this up today is to focus on the same crisis that is occurring among the potential members of our organization, and in many other places around the world. I would like people to recognize the games when they see them, and to understand how and why they occur. Hopefully, this can stop or prevent the same natural progression of events being perpetrated by others. Revenge brings together people who play five power games. Pride, Envy, Greed, Lust, and Anger. Many people play the game of Lust. People who play the game of Lust fear getting hurt, and will hold people to them and then push them away. The ultimate conclusion of the game is they are alone and unloved, and how many people are in that crisis? Narcissism is a form of mental illness, and Lust is one of the games associated with revenge. Revenge brings together people who play five power games that are known as the Seven Deadly Sins--Pride, Envy, Greed, Lust and Anger. 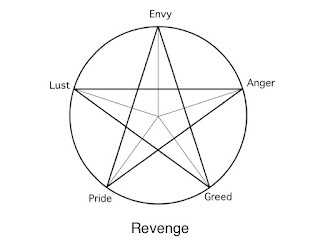 If you place all five games in a circle, and draw lines between then, the lines form a five pointed star--a pentagon, the symbol of revenge. The games are called the Seven Deadly Sins because when the games are played, someone dies. It is no coincidence that US military headquarters is shaped like a Pentagon. Pride leads to war, Envy leads to genocide. Greed leads to massacres. Lust leads to slavery. Anger leads to terrorism. 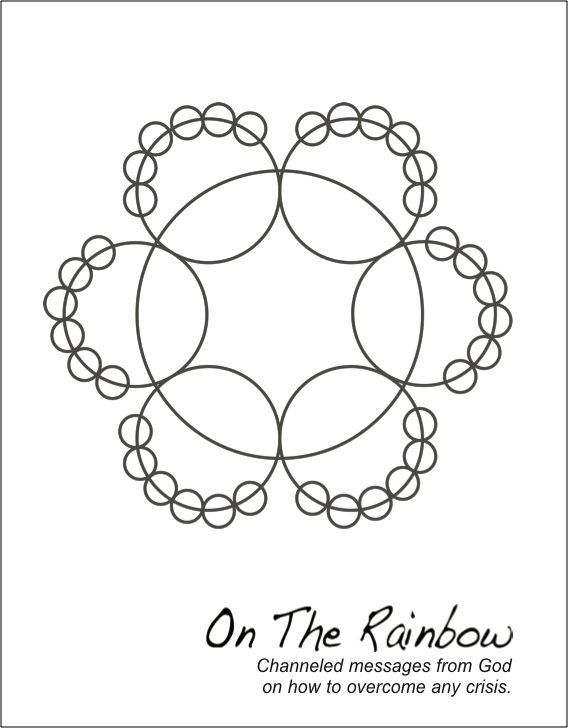 When you draw a five pointed star, you start with the game of Pride. People who believe they have the right to put others down bring in those who believe they have the right to judge others. They in turn bring in those who believe they have the right to take what belongs to others, and if you can take what belongs to others, you can own them, and if you can own them, you can deny them a voice. They all appear to have the same goal, to get revenge on someone, but they don't have the same goal, and so eventually, they undermine each other. Pride undermines Anger, which undermines Lust, and so on. 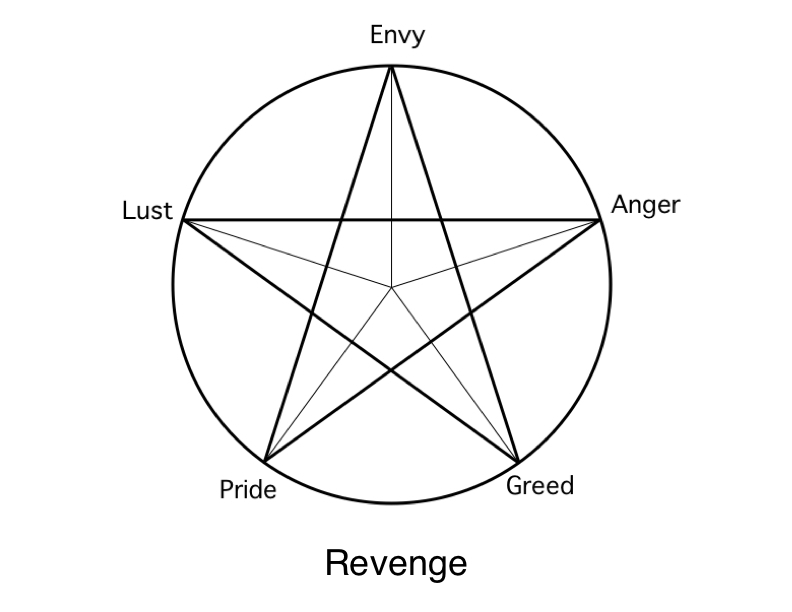 Two of the games associated with revenge--Envy and Lust--are based on weaving an illusion. When the president of the United States, for example, talks about fake news, and when people start lying, you know an act of revenge is being perpetrated and that should be a warning that these power games are devolving. The game of Greed brings in those who play the game of Lust. The Beach Boys were very popular and were making a lot of money from their concerts and sales of gold records. Manson insinuated himself into their lives but didn't fit well into the California beach culture, and so he moved on, but he drew with him young women who fell for his illusions. They were very loyal to him. In its extreme form, Lust leads to slavery, and it combines elements of war and genocide. If you draw a line from the power game to the opposite side of the circle, you can see that the revenge is a means to a goal. The person who plays the game of Lust lacks intimacy and has a goal that combines abundance and a voice, but lashes out at others and takes what is not rightfully his or hers to have. No one has the same goal. The games go against Universal Law. There is always a backlash to this game, The person ends up alone and unloved, which is what has been the misunderstanding in his or her life all along. That belief reaches its ultimate conclusion. It is a spiritual truth that what you have, you get more of, and what you lack, you lose. The solution is to consider all people to be family, and the earth is your home. You do what is in everyone's best interest, which allows you to fulfill your purpose in life. During his presidential campaign, Donald Trump promised to reform our tax codes. Now that he is in office, Congress has taken on the challenge, and will be battling over the plan at least until the end of the year. 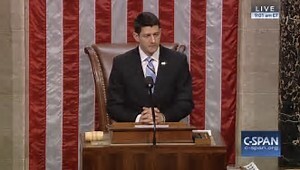 In August, Speaker of the House Paul Ryan visited Portland, Oregon, and spoke about the need for tax reform. He believes the U.S. "has the worst tax system in the industrialized world." Our organization is presently based in Oregon, so we used his trip as an opportunity to tell him about an Oregon plan for tax reform that benefits everyone--our Lift the Public Plan, which can be considered the best tax reform plan. The Lift the Public Plan requires only one small change to the I.R.S. 501(c)3 tax code to make any business partially tax exempt, but the plan benefits everyone from the top 1% to the people on fixed incomes, and even the homeless. Under the plan, merchants and service providers set two prices for goods and services, and the customer chooses which price to pay. If he or she chooses the lower price, it is taxed as usual. Choosing the slightly higher price puts it into the Lift the Public Plan, and the money goes to fund a program to train entrepreneurs, or they can also donate goods and services to a Lift the Public Shop in their town where everything in the store is given out free. This helps to stabilize the local economy during difficult economic times, and to allow for steady growth as entrepreneurs start small businesses. Landlords can also become partially tax exempt if their renters are Lift the Public Plan businesses. The benefits of the plan can be spread by extending the tax exemption to their vendors. Then, they could pass on tax exemption to their vendors, and so on. This is the battle where many people will die, and it is because they believe they have been betrayed. Lady Gaia explains how revenge works and why it doesn't. Half the income from the sales of our books goes to support the organization's projects. When it becomes apparent that the existing structure cannot solve the problems, the world leaders start to look for another plan, and the question becomes, whose plan will it be? The one that is chosen must already be in existence and solving the problems, no matter how far along the plan is. It is like everyone together on a Saturday afternoon playing baseball or soccer, and suddenly the rain comes. Which game will they gather to play next? Then, if it is a new game, the person who proposes the new idea must stand up and explain the rules. Simple theme. Theme images by AndrzejStajer. Powered by Blogger.